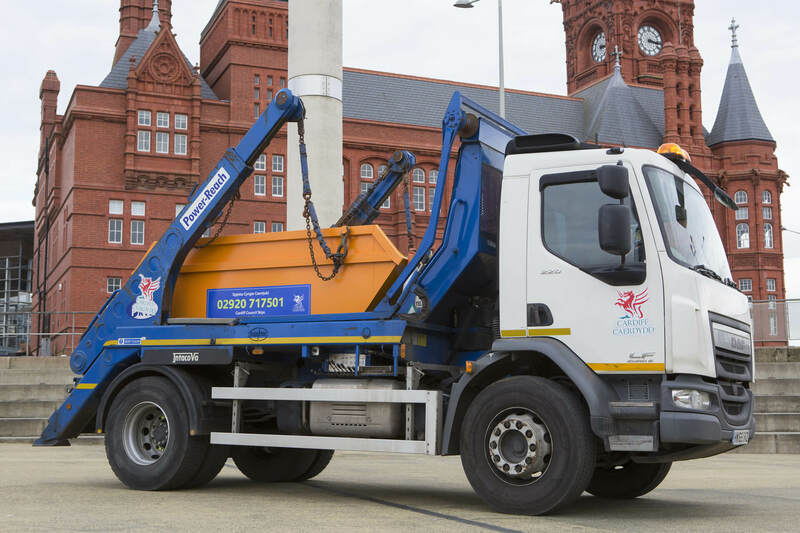 We can offer reasonably priced skip hire to local residents and businesses in Cardiff. 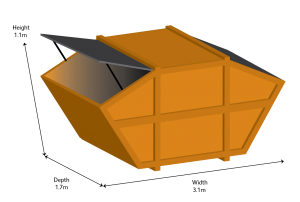 We have a range of skip sizes available, from the smaller builder’s skips to larger roll-on roll-off skips, to suit a range of needs. 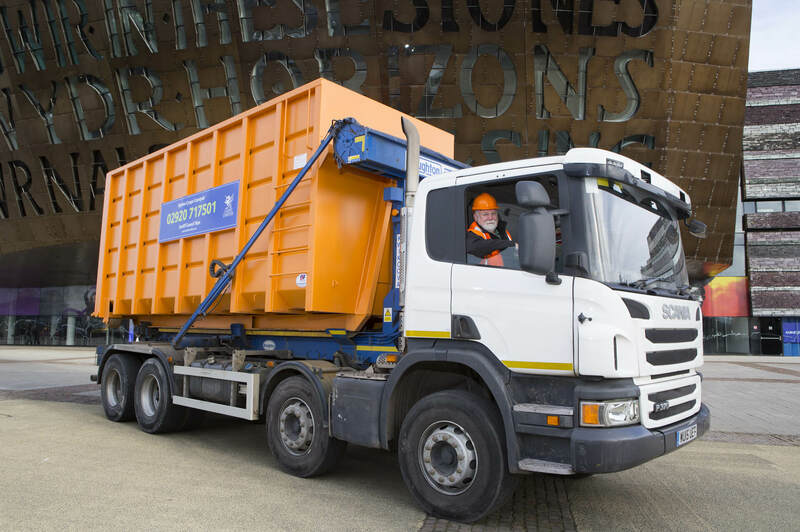 These skips can be hired as a one-off service for a clearance, or can form part of a contract with regular collections. 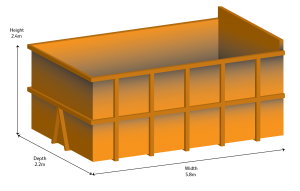 These are suitable for small projects such as home clearances and DIY projects. They can come with or without a lid. 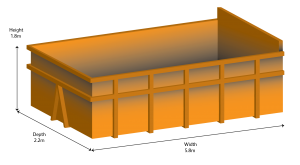 We may be able to accommodate requests for different skip sizes. Get in touch if you wish to discuss your options. 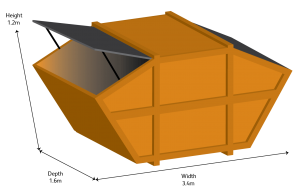 These skips can be provided with open tops, fully enclosed or with compaction facilities. 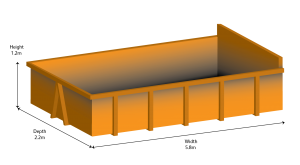 These skips are not suitable for storage on the public highway, and must be stored on private land. 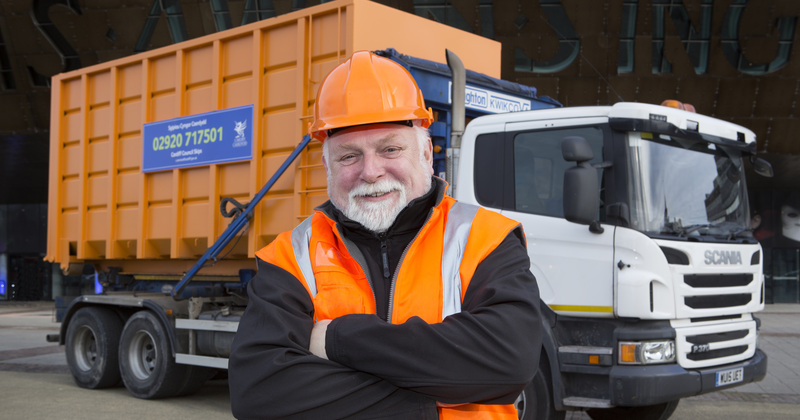 If you are proposing to store your skip on the highway, you will need a permit but we can help facilitate this as part of the service. We can also provide cones and lights to comply with the permit terms and conditions. 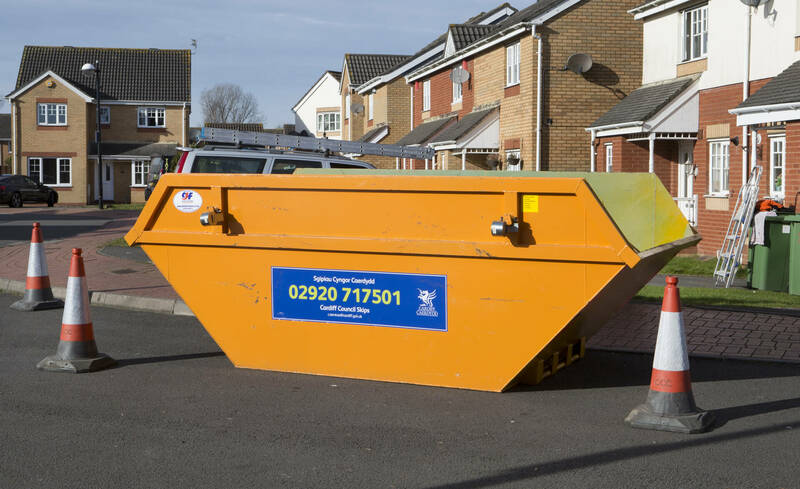 In order to comply with Health and Safety regulations, skips must not be filled over the specified fill level.